HOLLYWOOD funny man Jim Carrey has taken a shot at America's gun lobby with a music video posted on the Funny or Die website. The song parodies Charlton Heston's famous 'Cold Dead Hands' speech made when he was the head of the NRA. 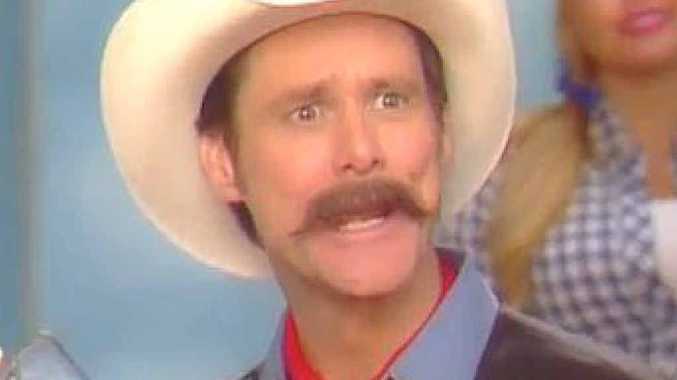 Is Jim Carey's video shot at the gun lobby funny? This poll ended on 01 April 2014.